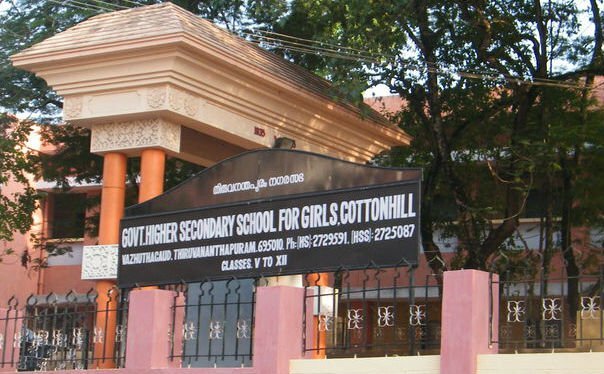 Trivandrum, 3 August 2017: Leading Government School in the state, The Cotton Hill Girls Higher Secondary School has launched a school FM radio. 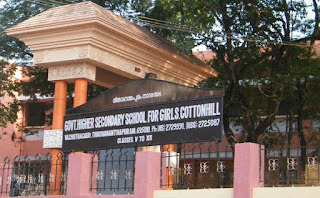 The Cotton Hill Pink FM Radio will broadcast programmes aired by the students of the school druing the interval time. The broadcast will include educational programmes, entertainment programmes like music etc. The Pink FM will be inaugurated by Akashvani director R.Vimalasenan today.